Ned Dodington is an architectural designer, thinking and writer living in Houston Texas. 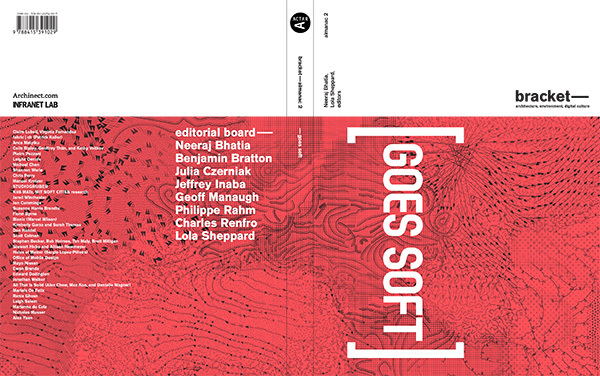 Ned is Founder and Editor of AnimalArchitecture.org, a web-based platform devoted to an ongoing investigation into the performative role of design in ecology. 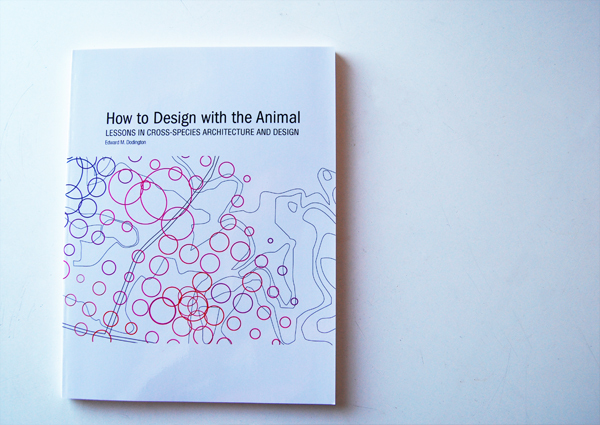 The project operates on the edge between humans and our surrounding “others” — illuminating alternative ways of living with nonhuman animals, discussing cross-species collaborations, and defining new frameworks through which to discuss biologic design. Christopher Hight is a designer, theorist and associate professor at Rice University. He has been a Fulbright Scholar and obtained a masters degree in the histories and theories of architecture from the Architectural Association, and a Ph.D. from the London Consortium at the University of London. Previously he taught at the Architectural Association’s Design Research Laboratory, and has worked for the Renzo Piano Building Workshop.